Our 90-minute national nightmare is over. 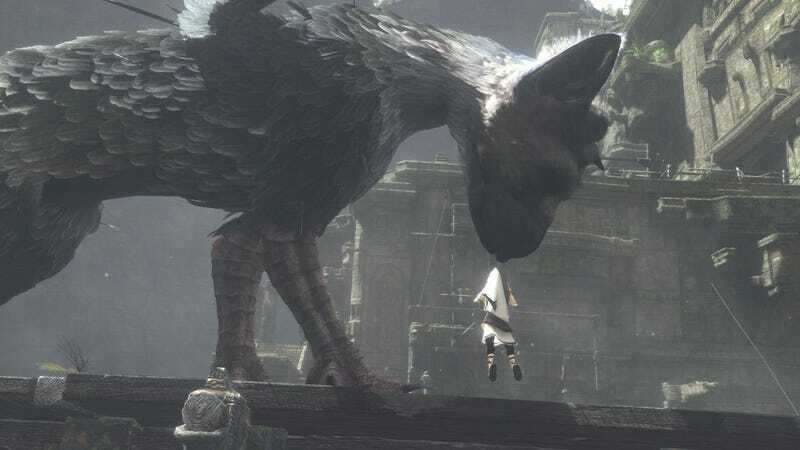 Sony's PlayStation boss Jack Tretton may have said that the long-awaited The Last Guardian was on hiatus today, but Sony's head of worldwide studios, Shuhei Yoshida, says that's wrong. "That hiatus term—I’m not a native English-speaking person—but that’s misleading," Yoshida told me a few minutes ago during an interview here at E3. He'd watched Tretton's comments on Spike.com while eating lunch. "The game is in active development. [Lead designer Fumito] Ueda-san shared updates a few months ago. Nothing has changed. My answer is, 'Yes, the game is in active development.' It’s not hiatus at all. But we are not ready to reintroduce it. When we are ready, we will do that. Please wait."